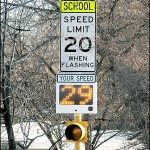 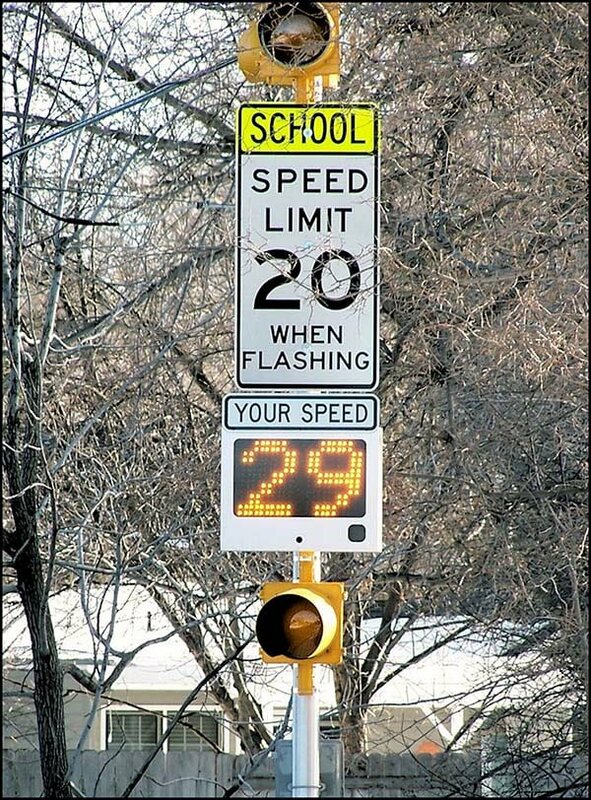 RU2 Systems has your pole mount traffic calming needs covered with our Fast-250 pole mount speed sign. 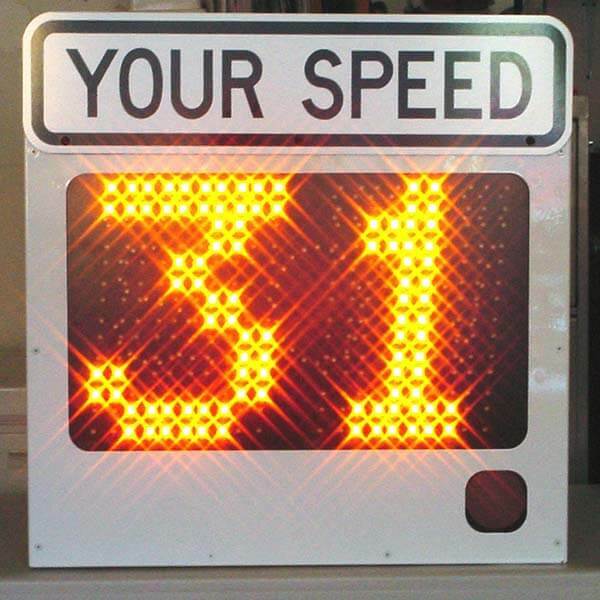 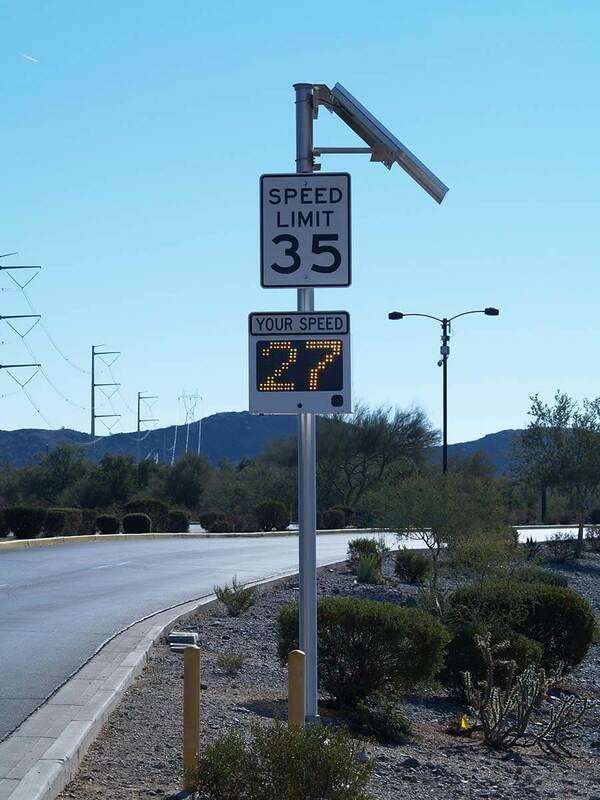 Mounted permanently or semi-permanently, these high intensity LED radar speed displays get the attention of oncoming drivers. 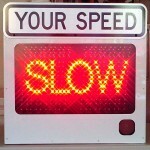 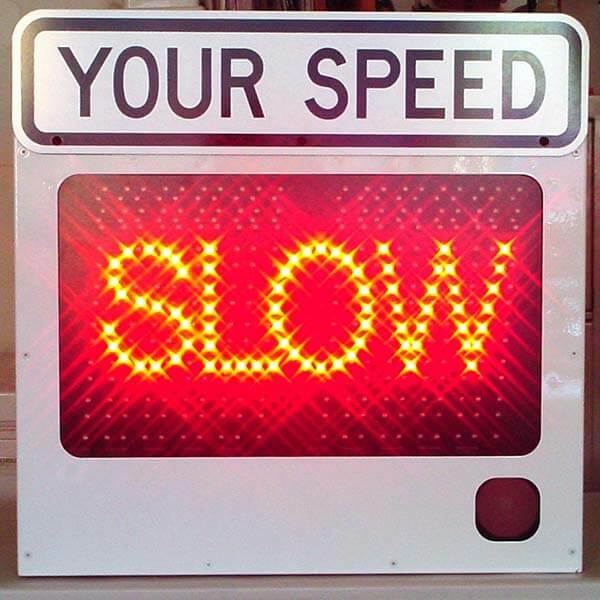 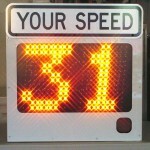 The speed signs can be directly hard-wired to your electric service or optionally powered by a solar panel power system.